Curious about Spinal Cord Stimulation therapy? What better way to learn more than to hear what real patients are saying about their successes. Boston Scientific has a really great section that has you covered. Visit http://www.controlyourpain.com/real-stories/ to view all of them. In Ocala, Florida-Pain Management doctor, Stephen Pyles has enjoyed great success with Spinal Cord Stimulation. 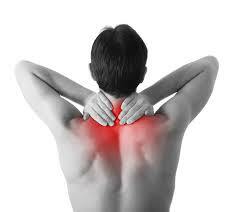 Call today and schedule your first appointment and you could be living pain free too!